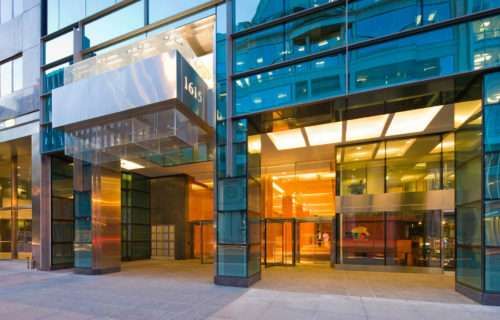 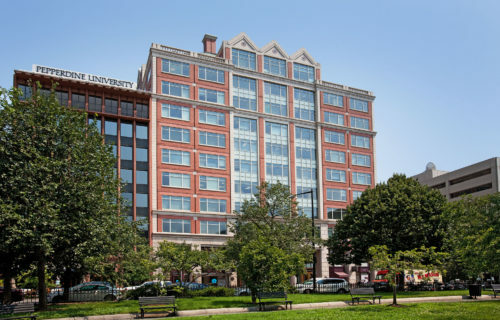 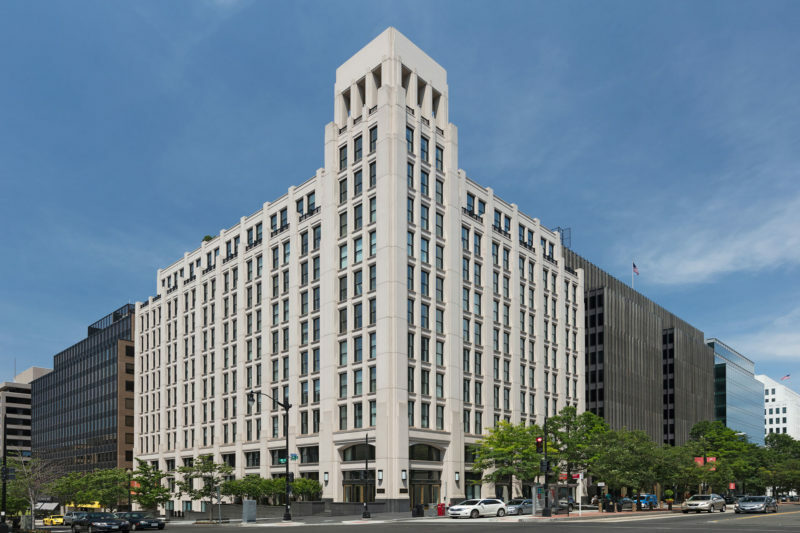 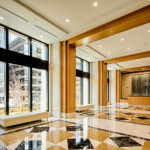 1875 K Street NW is a Class A office building located in the heart of Washington, D.C.’s Central Business District. 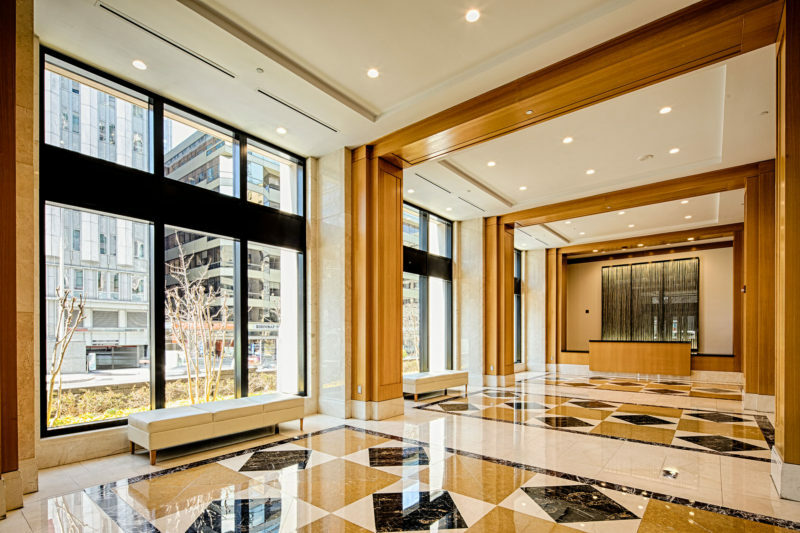 The corner property is situated less than two blocks from the Farragut North and Farragut West Metro stations, offering customers quick access to the Red, Orange, Blue, and Silver Metro lines. 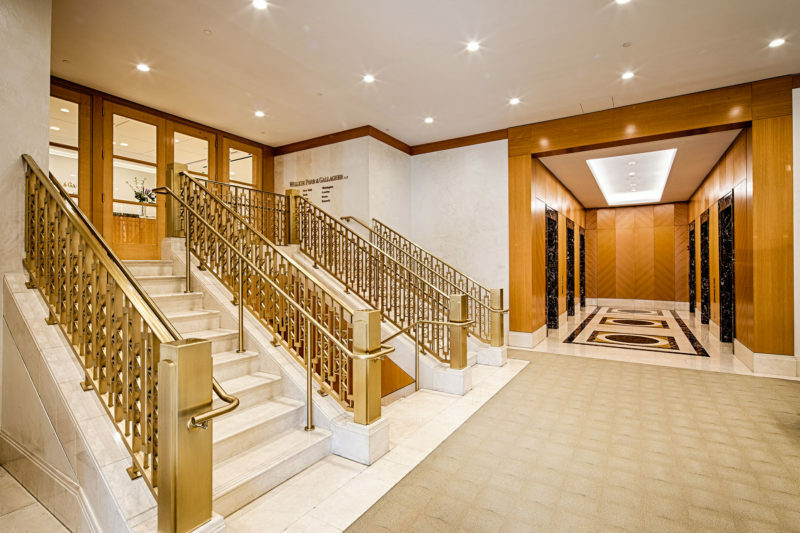 A bright stone façade with fluted columns accentuates the building’s height and complements an ornately designed lobby with marble floors and brass fixtures. 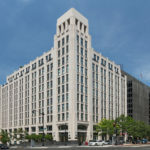 Surrounded by abundant restaurants, retail, and hospitality, the K Street corridor offers customers a dynamic work environment full of vibrant activity. 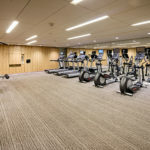 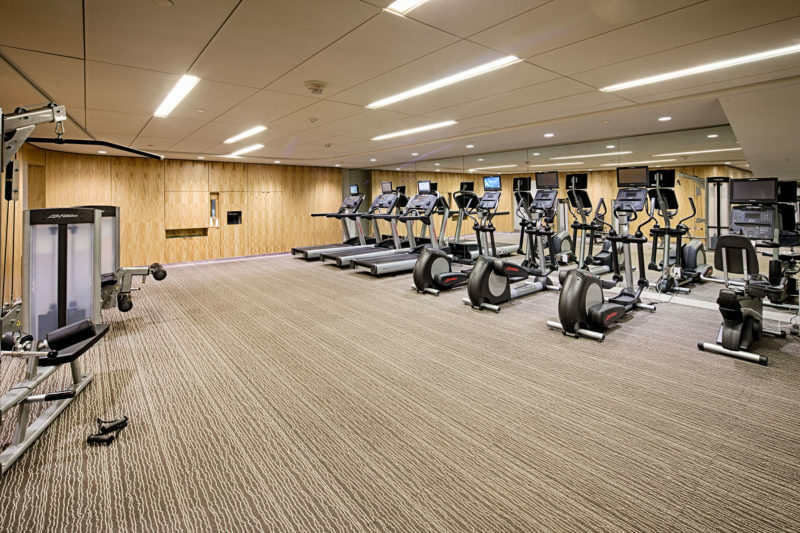 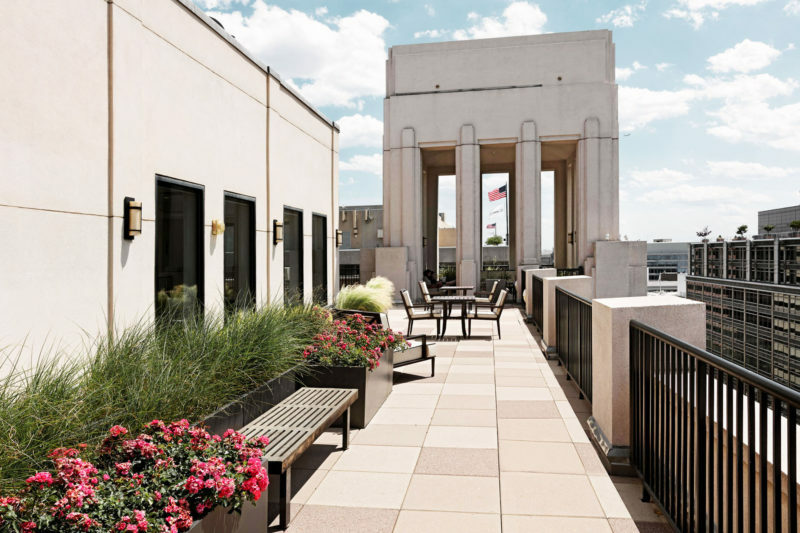 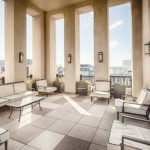 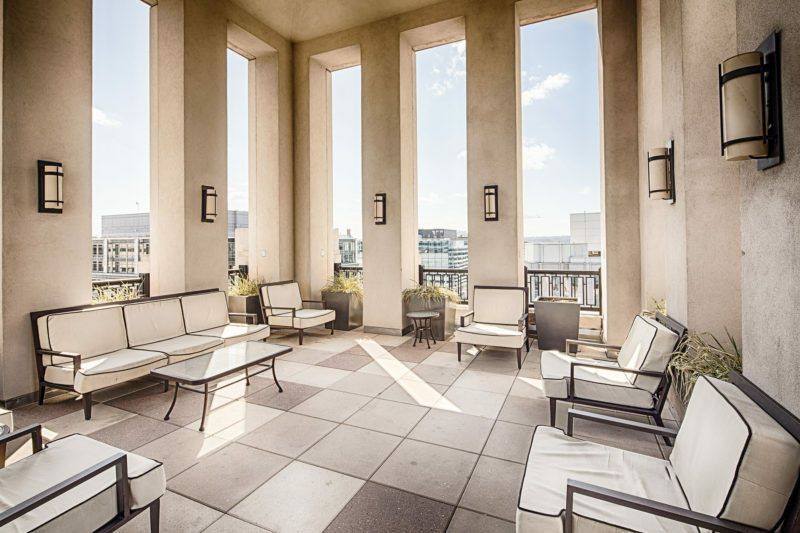 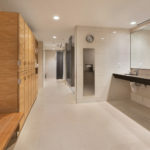 Consistent with the building’s first-class quality, 1875 K Street boasts a customer-only rooftop, conference room, and state-of-the art fitness and yoga center. 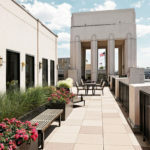 Central station rooftop unit (RTU), variable-volume terminal units, a forced-draft cooling tower, pumps, two smaller RTUs, ventilation fans and two self-contained air handling units.